To help educate and guide each client through the investment process by creating a unique plan based on their specific goals for retirement. Our consultative process begins with an in-depth discussion of your current finances and future objectives. We'll address issues you might have overlooked, answer any financial questions you may have and get to know you as an individual. As the discussion brings out your unique lifestyle and situation, we will then be able to determine how we may adjust your investment strategy to accommodate for changing conditions, meet any unforeseen expenses and varying income demands that may arise during retirement. 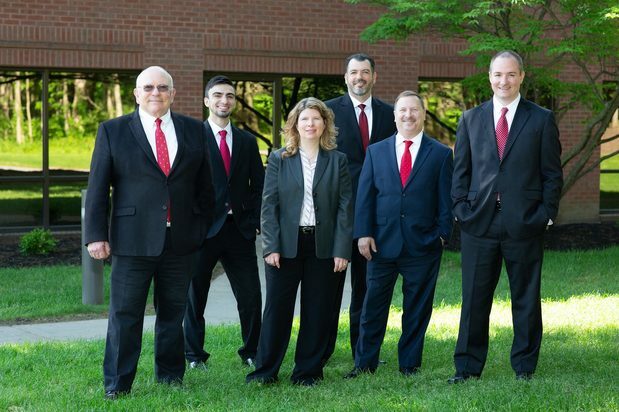 Working with the Gilfus Leonard Marulli Group means working with a dedicated team of six individuals to achieve your retirement plan. With a wealth advisor, a financial planner and a financial advisor of various ages, we are able to relate to your unique situation. Additionally, we have a diverse client service team who are committed to assisting you achieve your goals. You earned your current assets, now we are here to help you grow your them even further. When you are looking for a Financial Advisor or otherwise known as a Financial Planner near Rochester NY, we know it can be a tough decision. There are many moving parts in the retirement planning process that we hope to put at ease. Often times clients are concerned that they don't know what is going on with their money and that they will lose control. Working with us means, we strive to make sure that you are educated and know how your money is being put to work. Our mission is to educate the client and adopt a strategy that most effectively fits their risk tolerance and life style. As Financial Planners, we strive to ensure that we understand all facets of your life when establishing a plan and then we devise that plan with you. When creating a plan and depending on your situation we use money managers as well as our own strategies. Additionally, we offer educational seminars and monthly market updates to ensure that we continue to educate our clients on what the market is doing. Often times, potential clients have a concern that their financial advisor won't meet with them enough; the Gilfus Leonard Marulli Group is available when you need us beyond your scheduled reviews. Our next monthly luncheon will be added soon! Jay Gilfus is a Wealth Advisor and for over 20 years has worked with individuals to create and manage personalized retirement plans. He has personally conducted over 100 Educational workshops designed to help pre-retirees and retirees create comprehensive plans and investment strategies which enable retirees to live their dreams. Jay utilizes fee based wealth management strategies which focus on asset allocation and benchmarking to create diversified portfolios designed to preserve capital and generate income, while delivering value to our clients which significantly exceeds our cost. Jay believes that integrity and trust is important. We must be accountable to our clients. We must say what we do, and do what we say. Jay is a prior Captain, US Army and served 12 years of active and reserve duty including tours with the 82nd and the 101st Airborne Divisions. In a Prior 15 year career, Jay was the Director of Marketing for a Rochester based Graphics Arts Equipment manufacturer. Jay has a BS Cornell University, an MBA SUNY at Buffalo and CIMA Wharton School of Finance. 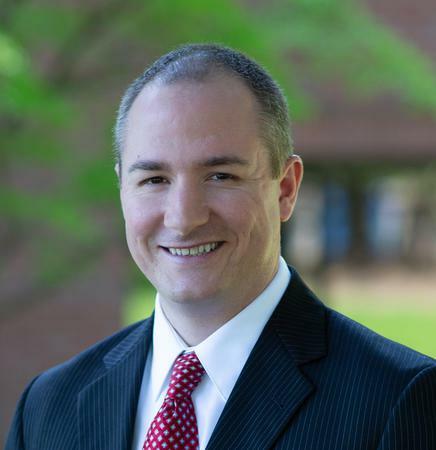 Daniel Leonard is a Financial Advisor with over 15 years of experience assisting retirees and pre-retirees. As a CERTIFIED FINANCIAL PLANNERTM, Daniel provides holistic financial planning services. The designation comes with extensive training in financial planning, estate planning, insurance, investments, taxes, employee benefits and retirement planning, as well as in CFP Board’s Standards of Professional Conduct, which are rigorously enforced. As a CFP® professional, Daniel is required to uphold his certification through annual continuing education. 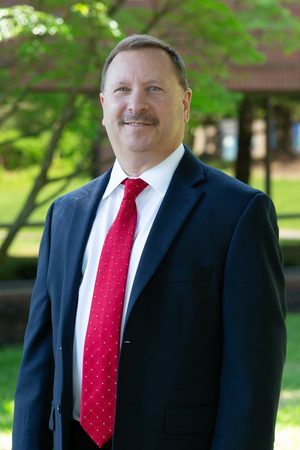 Daniel earned his Bachelor of Science degree in Business Administration from Roberts Wesleyan College. Daniel holds a NYS Life, Accident, and Health Insurance License, and is FINRA licensed 7, 66, and 31. He is also a NYS Long Term Care Partnership Certified Agent. Daniel and his wife Kimberly live in Webster with their children, Kaitlin, Michael, and Jacob. 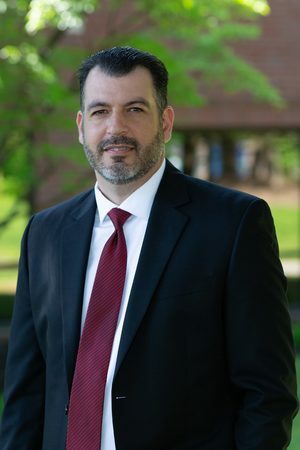 Dave Marulli is a Financial Advisor and fully licensed investment professional with over a decade of experience in helping individuals and families meet their retirement and financial goals. 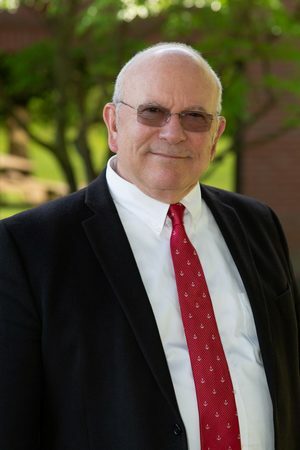 Dave is licensed to offer advice and solutions related to investments, Life Insurance, Long Term Care Insurance, Annuities and many other items designed to meet the needs of his clients. Prior to joining Morgan Stanley, Dave worked as a Project Manager for Kodak’s Information Technology team, helping to implement Global IT solutions, including Electronic Software Distribution, IT Service Call tracking and multiple business unit level operating processes. Dave applies the same level of detail required to implement IT solutions to his financial services practice. Dave recognizes that similar to a corporate business unit, each individual has a specific set of goals and a specific pool of resources. Dave is dedicated to working with his clients to meld those goals and resources in a successful manner. Dave served in the US Coast Guard as a Journeyman Electronics Technician at various USCG navigation stations, including Sylt, Germany and Port Clarence, AK. After spending 2 years overseas, Dave returned to Governors Island, NY as an instructor at the USCG Electronics Technician training facility. As a graduate of the Rochester Institute of Technology, Dave holds a B.S. in Electrical Engineering. Dave has been involved in various community activities, including spending many years as a Girls Softball coach and helping to bring multiple Soap Box Derby World Championships back to Rochester, NY. As the father of 4 wonderful children, Dave understands that an individual’s goals often include legacy planning and works with his clients to help them achieve these goals. Jason Milner is a Consulting Group Analyst with over 10 years of experience at Morgan Stanley. Jason assists the team with the day to day investment operations. He is responsible for preparing performance measurements for clients, analyzing investment portfolio holdings, generating investment performance monitors as well as due diligence on individual investments. Jason regularly assists in communication with clients and coordination of reviews and meetings. Prior to joining Morgan Stanley, Jason spent several years in the mortgage banking industry. Jason earned his Bachelor of Science in Health Sciences from The State University of New York at Brockport. He is FINRA Licensed 7, 66, 31. Jason and his wife Colleen reside in Greece with their children Alexis, Taylor, Gabriella, Zachary and Blake. Jason is active in the Greece and Hilton Communities donating much of his time coaching youth football, baseball, and hockey. Heather Lucas is a Registered Associate with over 15 years of experience at Morgan Stanley. Heather has a wealth of experience in the financial services industry. 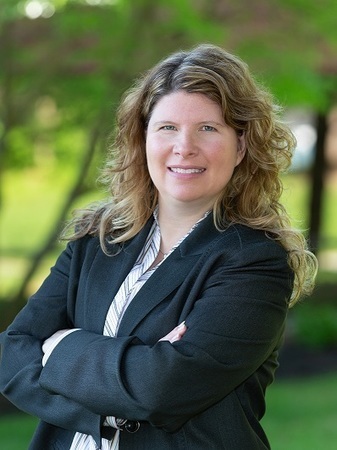 She joined Morgan Stanley in 2000 following eleven years in Trust Operations and Administration at Canandaigua National Bank & Trust Co.
Heather holds a senior service associate designation as a Portfolio Associate at Morgan Stanley: she assists the team with all phases of financial service while promoting client satisfaction. She acts as a liaison between the clients and the financial advisors within the team and is responsible for the day-to-day operational and service support. Heather received her bachelors degree in Finance from S.U.N.Y. Empire State College. She is FINRA Licensed 7, 66 and 31 and she holds her NYS Life, Accident and Health Insurance License. Heather and her husband Paul reside in Canandaigua, NY with their children Grace and Matthew. Aaron Guarino is a Client Service Associate who recently joined the team in June of 2017. Aaron joined the team after graduating from college with numerous experiences working in the financial and marketing industries. Aaron assists the team with all phases of financial service while promoting client satisfaction. He acts as a liaison between the clients and the financial advisors within the team and is responsible for the day-to-day operational and service support. Aaron is focused on keeping the team and clients up to date on digital enhancements and promoting our offerings such as Morgan Stanley online and Premier Cash Management . 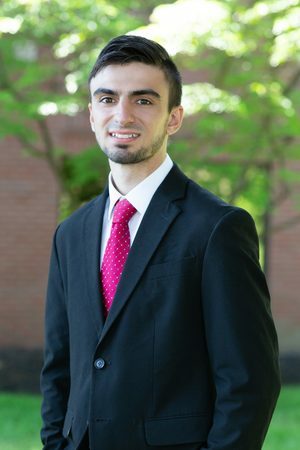 Aaron received his bachelors degree in Finance and in Marketing from St. John Fisher College.